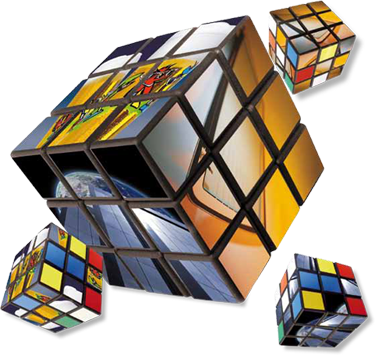 Presentations at GlassPrint 2019 will offer delegates the latest information on advanced technologies for decorating all types of glass. The GlassPrint 2019 conference programme will be supported by intervals dedicated to the accompanying tabletop exhibition area. GlassPrint 2019 will take place at The Radisson Blu Scandinavia Hotel, Düsseldorf, Germany. 99% considered the standard of the conference programme to be good/very good. 94% confirmed that the presentations would be useful to their business. 99% stated that meetings in the accompanying tabletop exhibition would be useful to their business. Good venue and good facilitating combined with interesting speakers made for a good conference. Small but very interesting conference, as most of the actors of glass decoration are present. 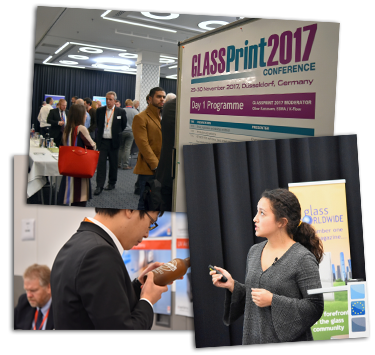 GlassPrint event gives the real opportunity to get in a short time the latest updated information regarding printing on glass. Very valuable. There was a lot of important information for me. The presentations as well as the exhibition were very useful to learn about new technologies and products in the glass printing industry.